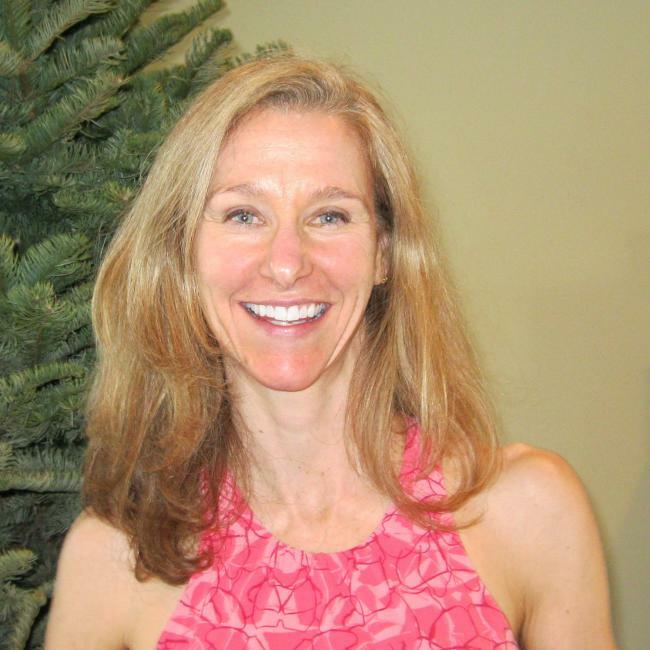 Sam is available for private and small group personal training, yoga, health coaching, and corrective exercise, and holds full certifications in all of these fields. For more, go to www.padmafitnessandyoga.com. Developed an ACL injury prevention program for local youth athletes. Volunteer yoga instructor at the National Ability Center, specifically for the CBWTU (Community Based Warrior Transition Unit).